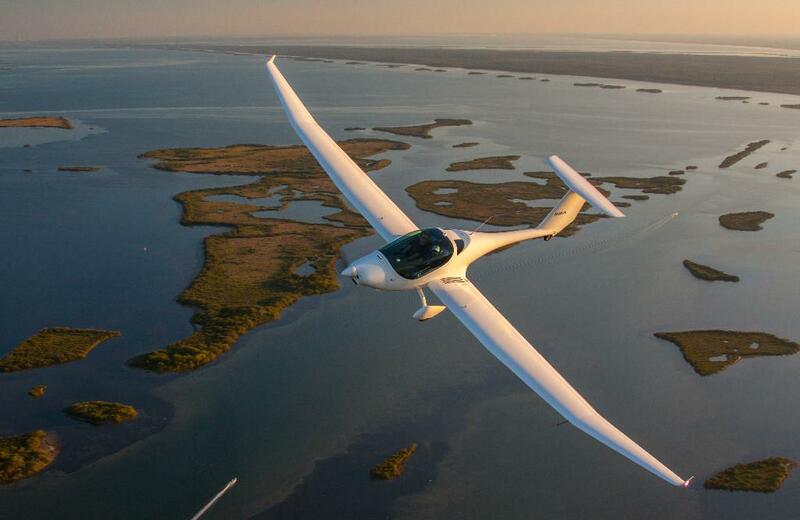 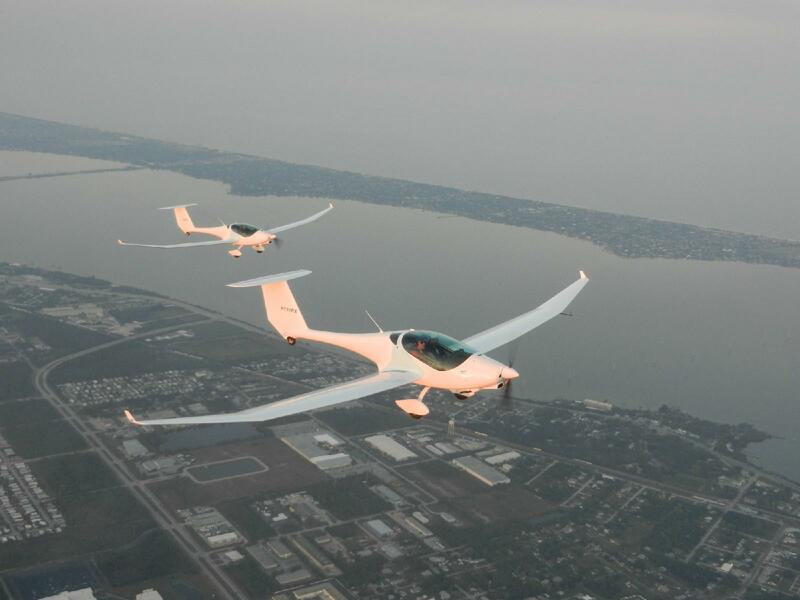 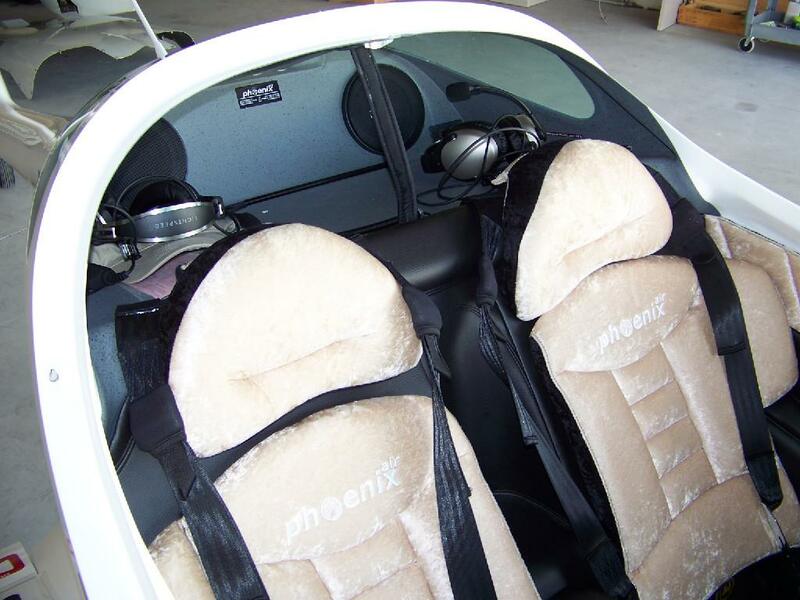 The Phoenix is a modern, fast cruising, fuel efficient touring motorglider. 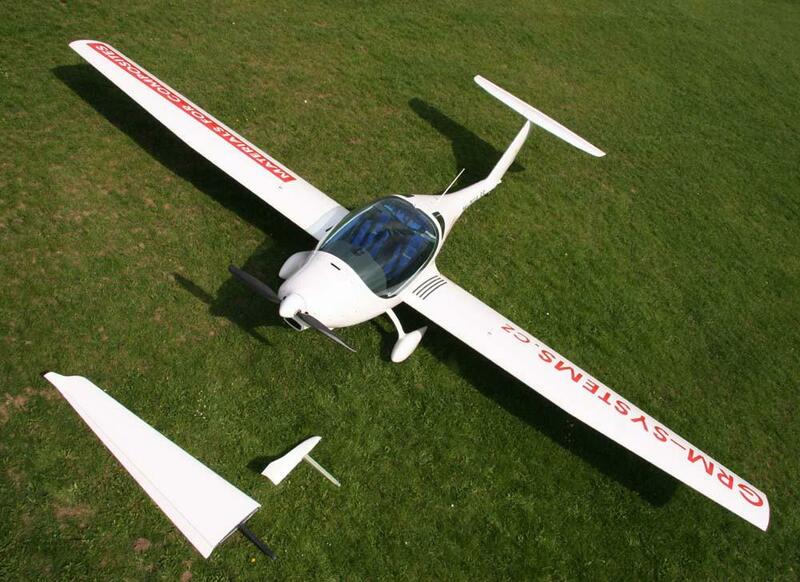 It is the most efficient vehicle on the planet, getting motorcycle type fuel economy, but at 140mph. 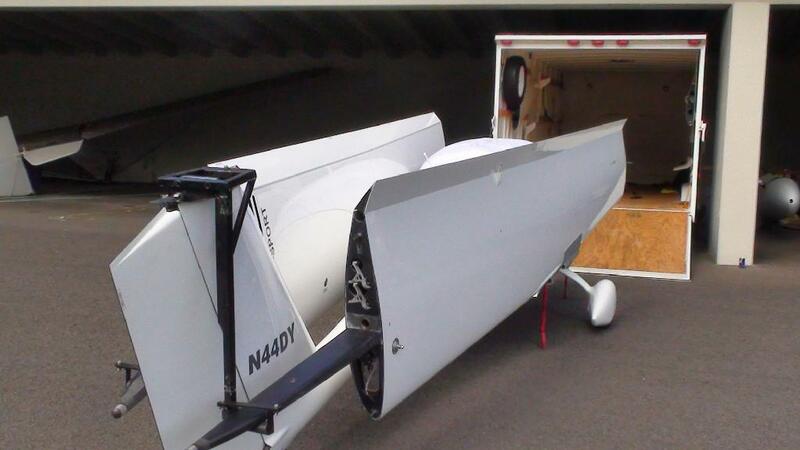 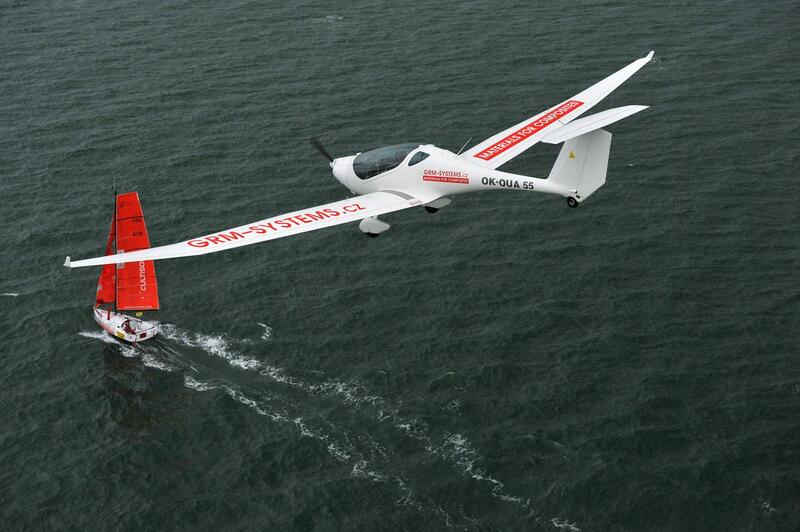 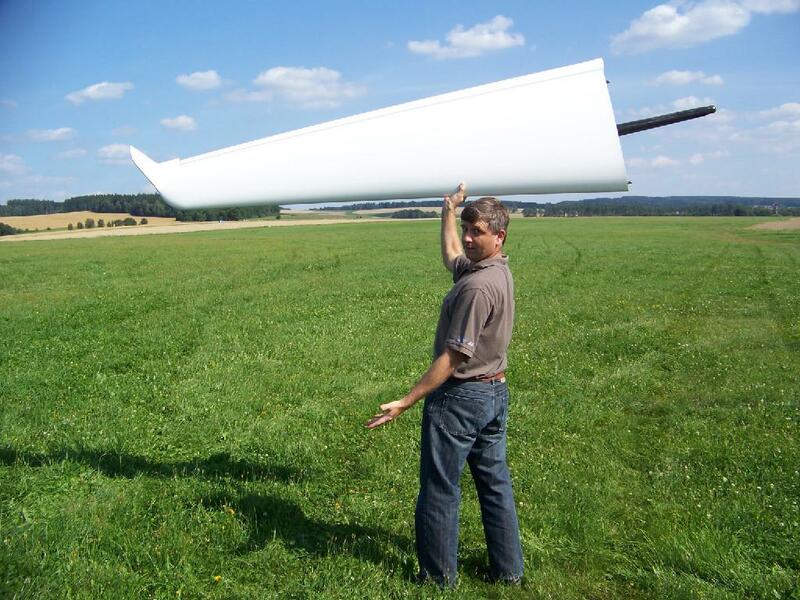 With an empty weight of 708lbs, far below the weight of other motorgliders, the thermalling quality is unmatched. 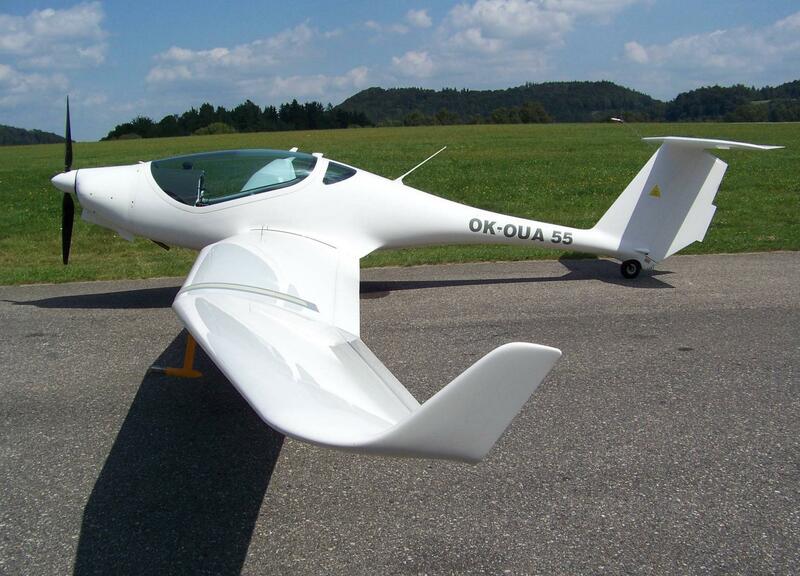 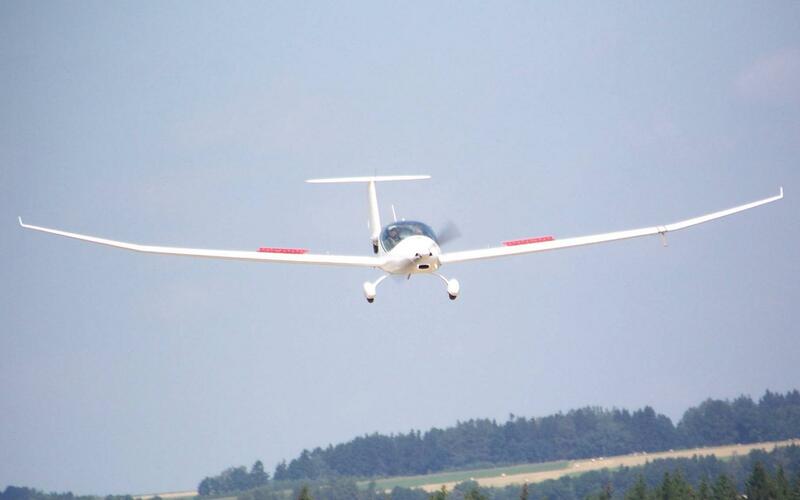 The Phoenix is built in the Czech Republic in the Schempp Hirth factory. 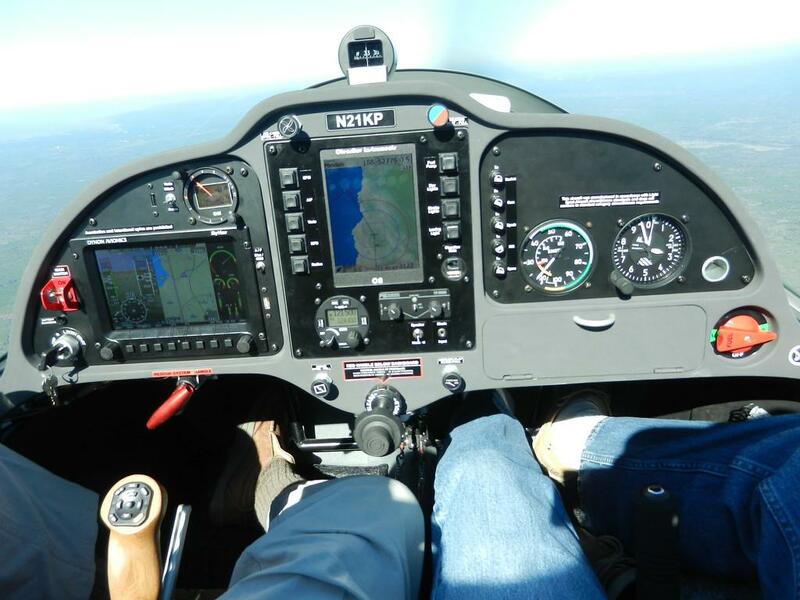 It comes standard with 100hp Rotax engine, ballistic parachute system, any color interior upholstery, and everything you need to fly it across the country.